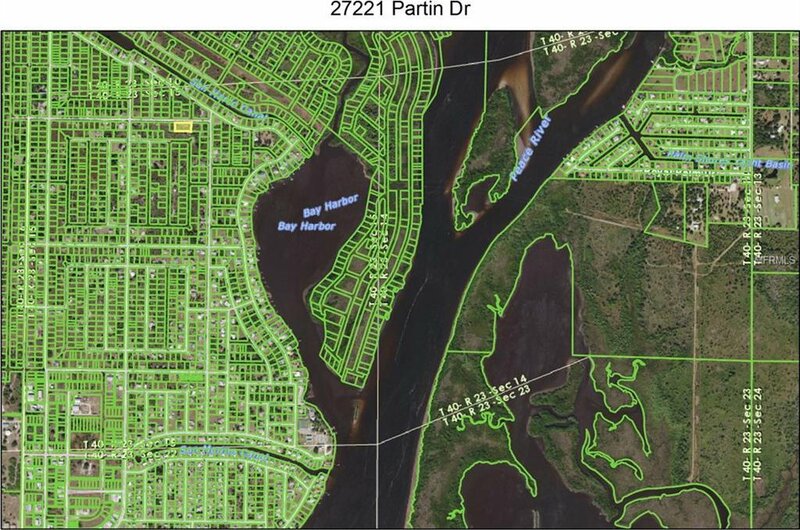 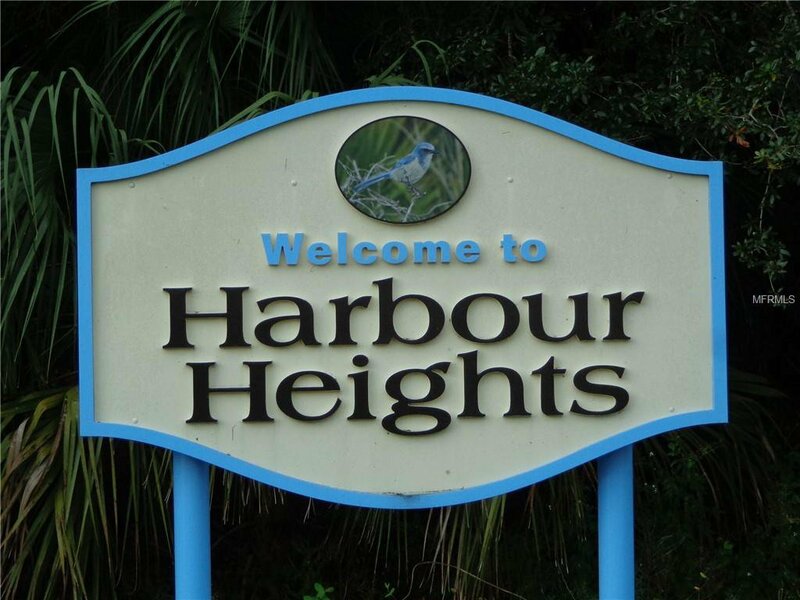 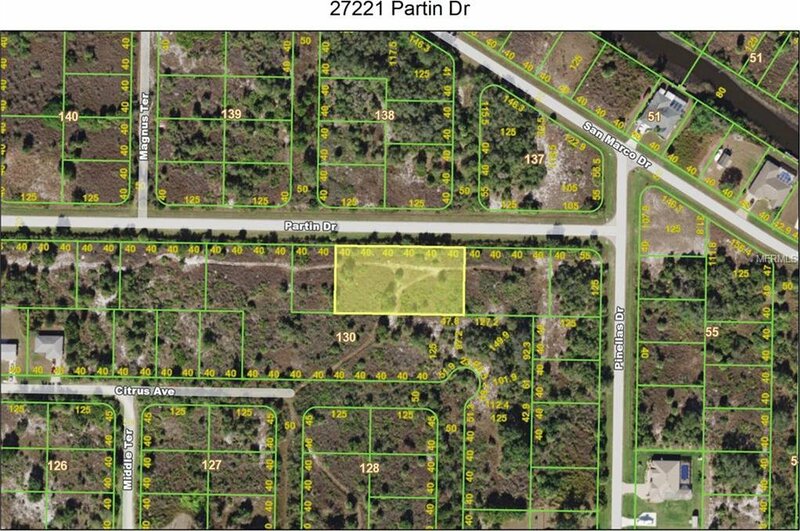 DEVELOPER OPPORTUNITY in Harbour Heights a Punta Gorda waterfront non-deed restricted community! 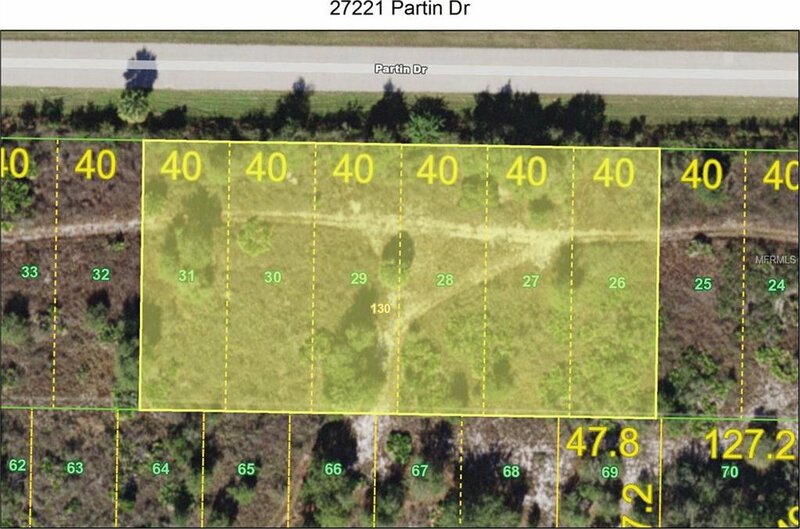 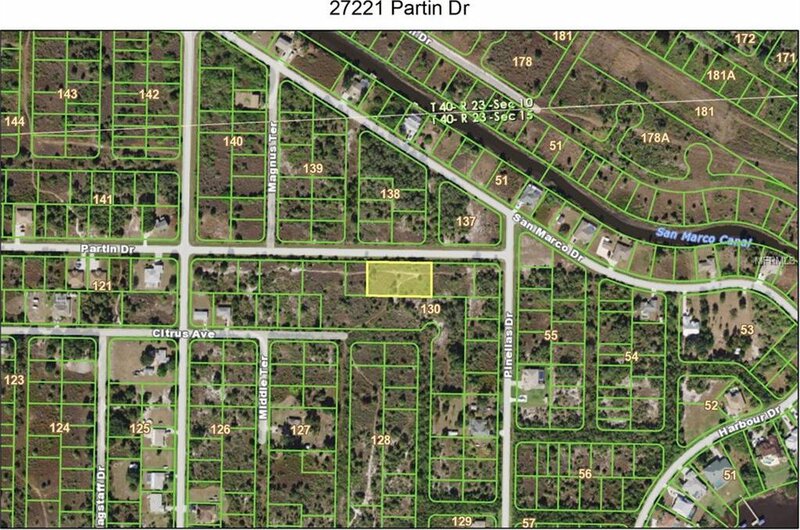 Nearly 2/3 acre Multi-family building lot, NOT in the flood zone, adjacent 1/2 acre available, see MLS # C7411466, together these create approximately 1.15 acres to build Multi family residences OR Single family estate lots, you decide. 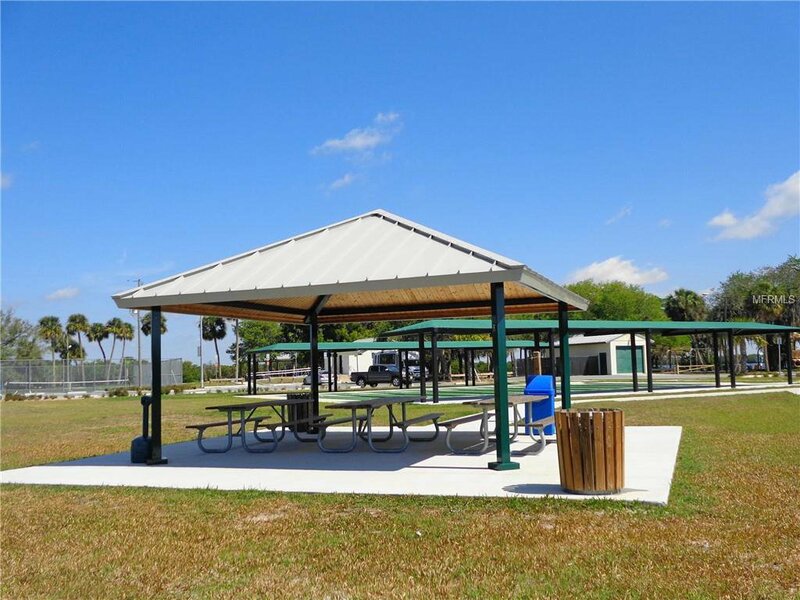 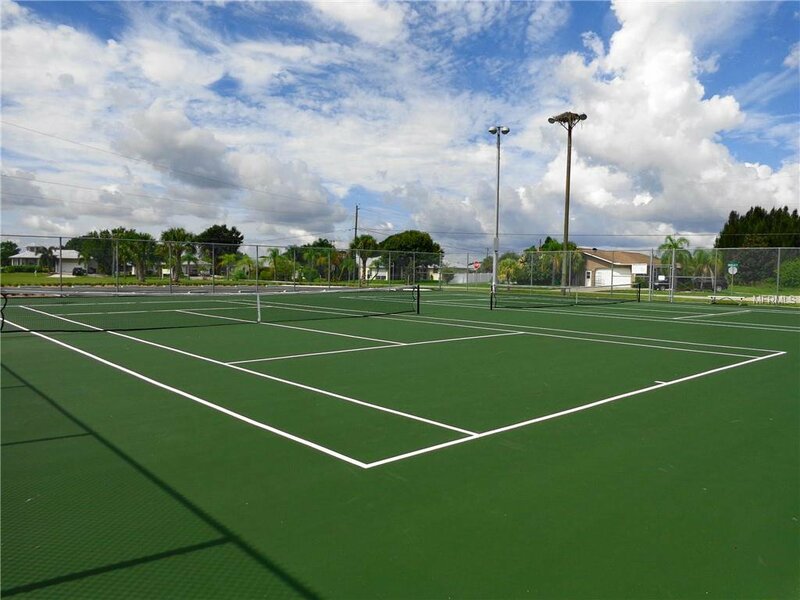 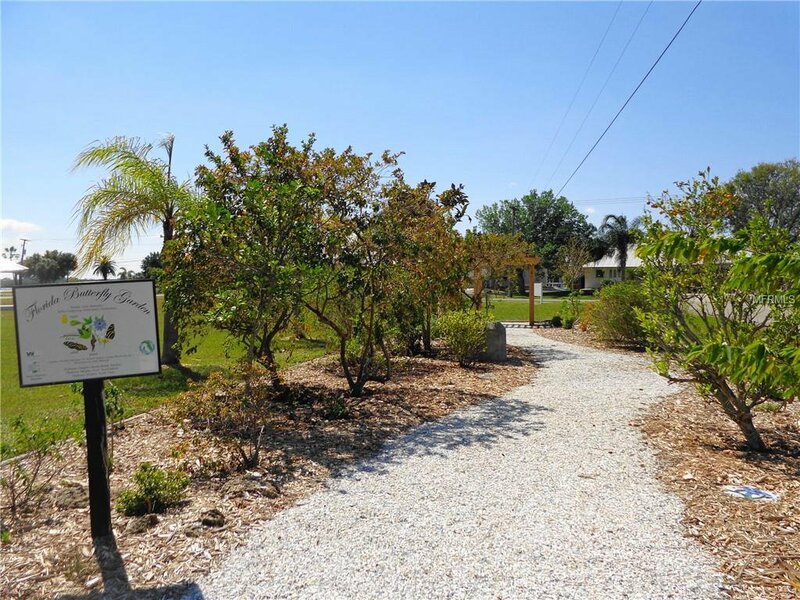 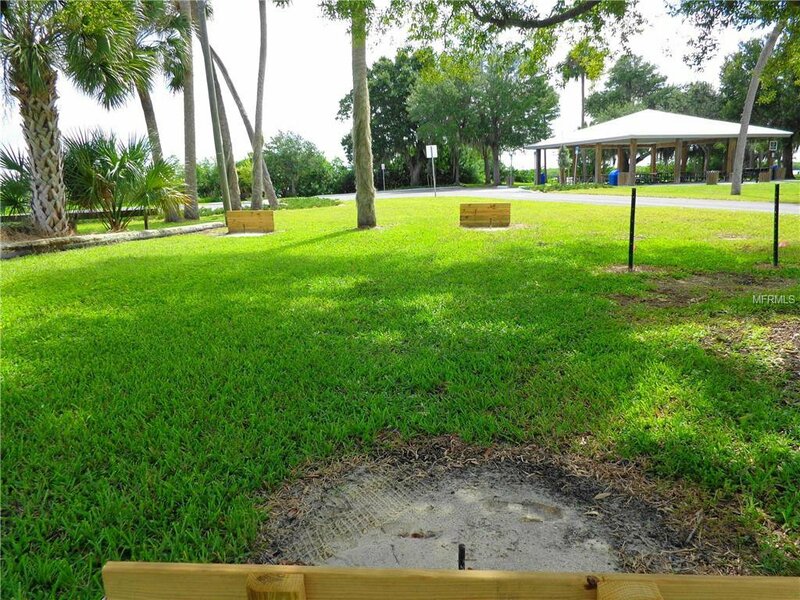 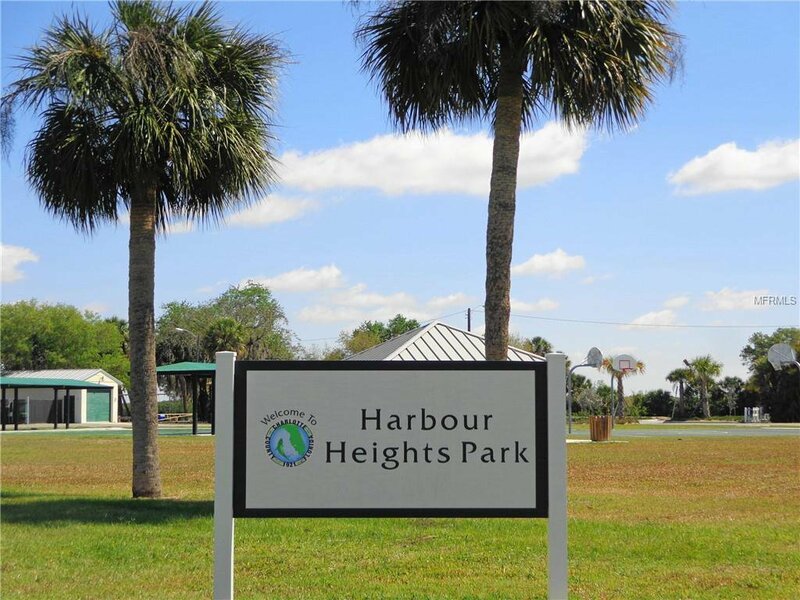 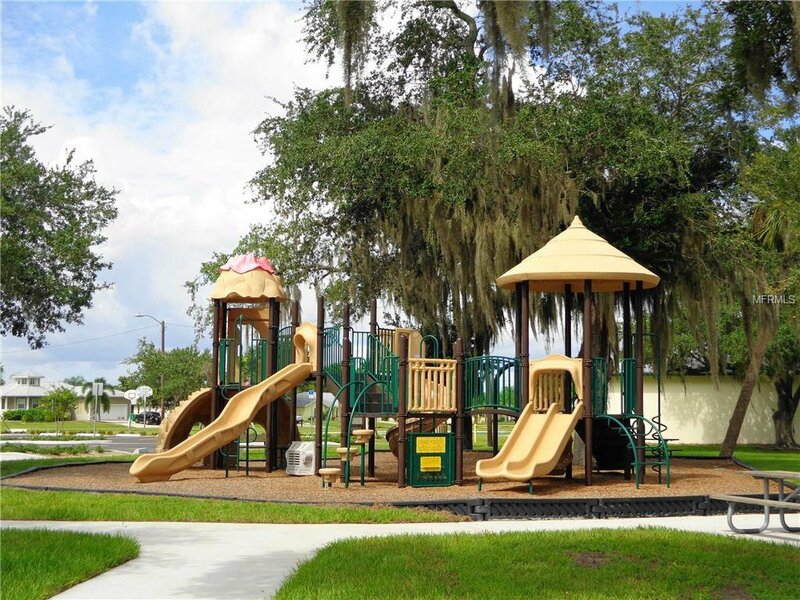 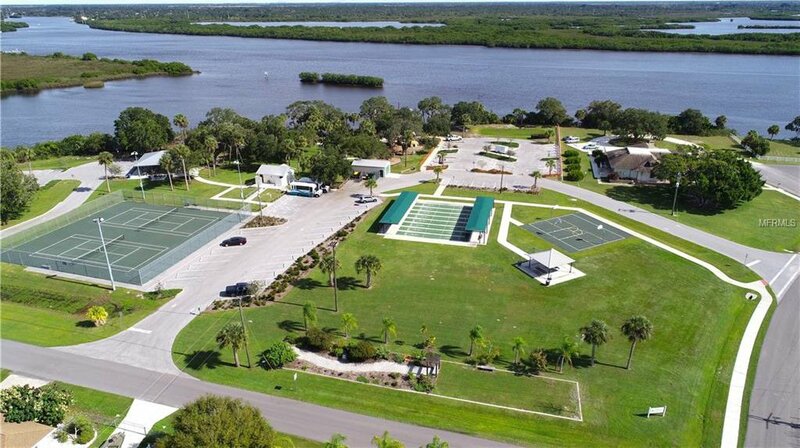 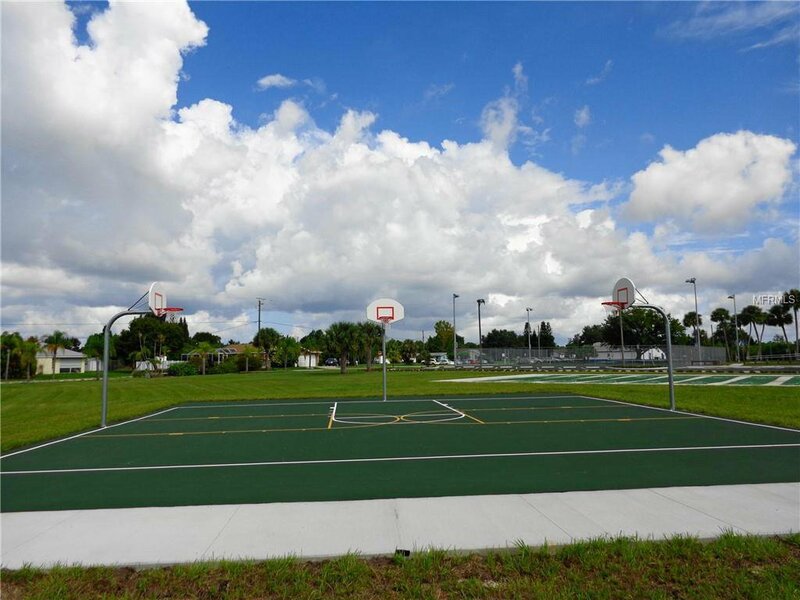 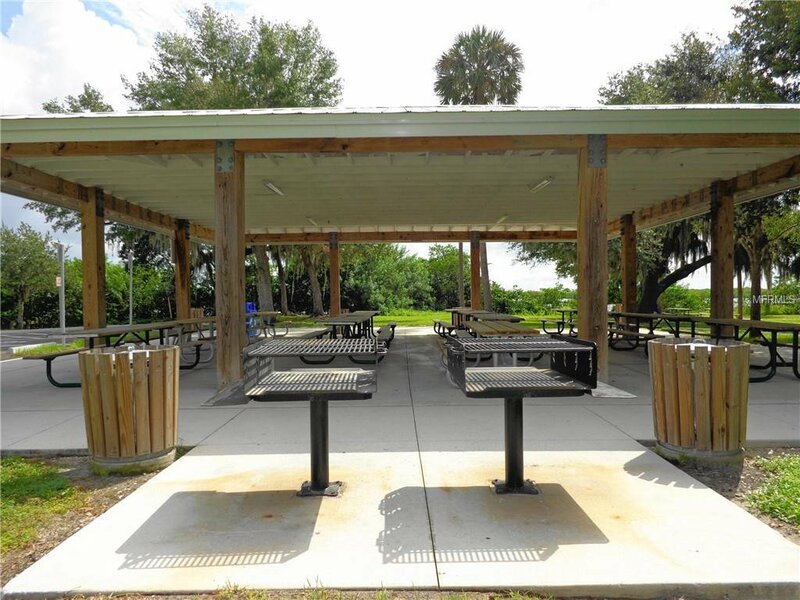 Lots are just 1 mile to the remodeled 12 acre Harbour Heights Park maintained by Charlotte County, providing a recently renovated public boat ramp, day docks, fishing, playground, pavilions and barbecue areas, basketball, shuffleboard, lighted tennis courts, horseshoes, and butterfly garden. 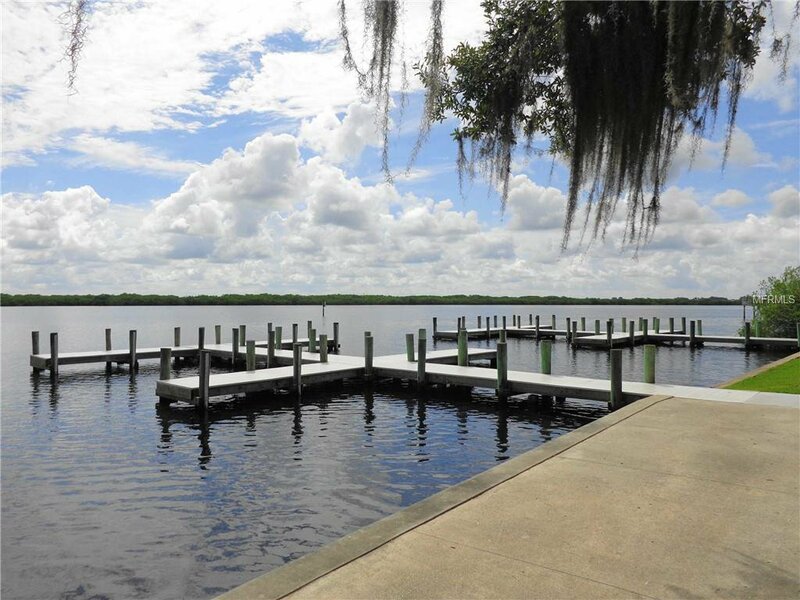 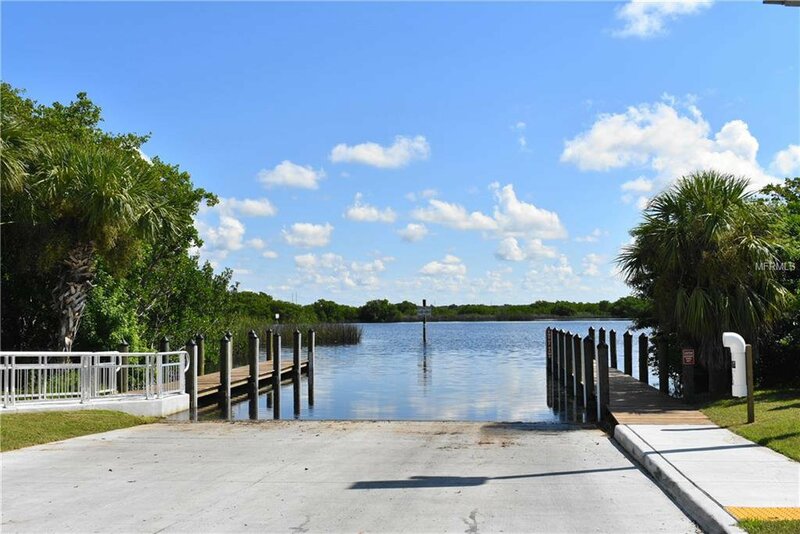 Boat ramp provides access to the Peace River, the blueway trails, Charlotte Harbor and the Gulf of Mexico. 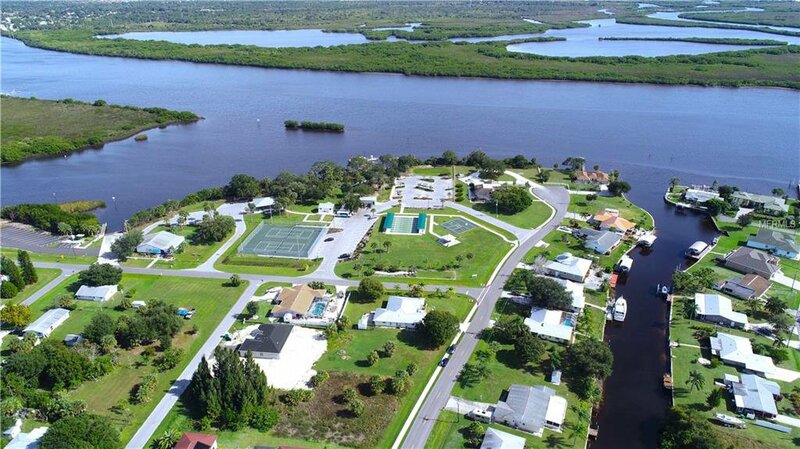 Golf, schools, medical, churches, and shopping are all nearby. 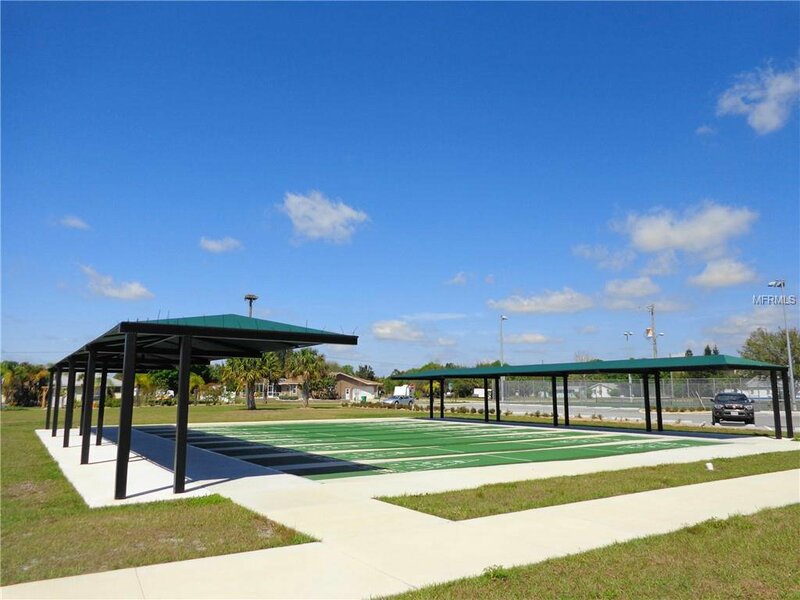 Just a short distance to I-75 at exit 167 affords easy access to Fort Myers/Naples to the south and Venice/Sarasota to the north.